The fragrance of Hubert de Givenchy. 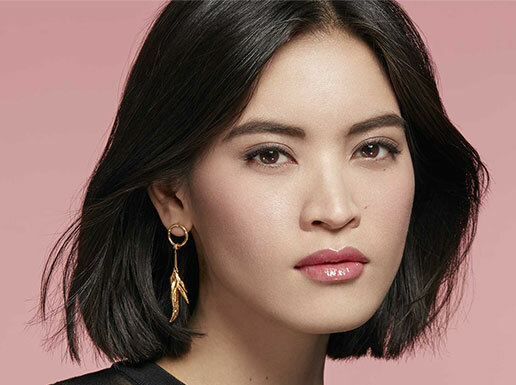 Vetyver is the personal, tailor-made fragrance of Hubert de Givenchy. 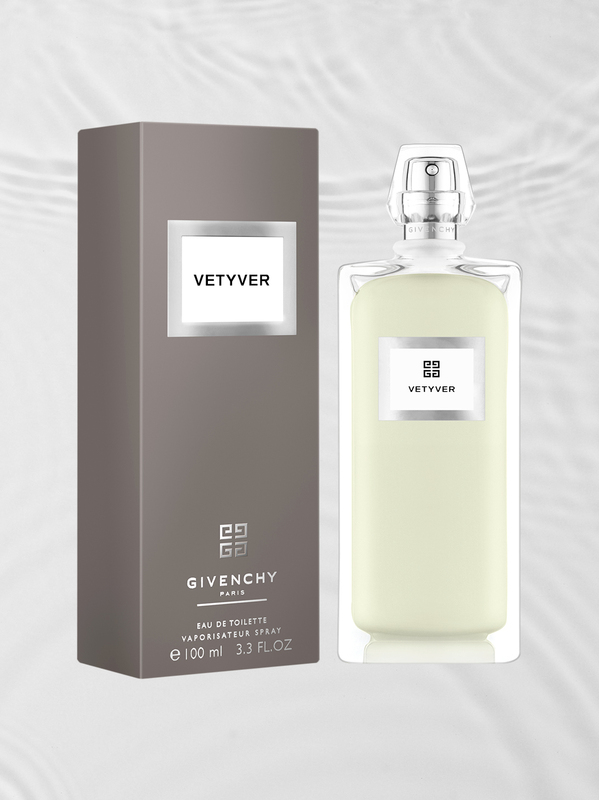 A must have for every Givenchy Gentleman, this unique composition of three rare varieties of vetyver combined with bright notes of bergamot, coriander and sandalwood. 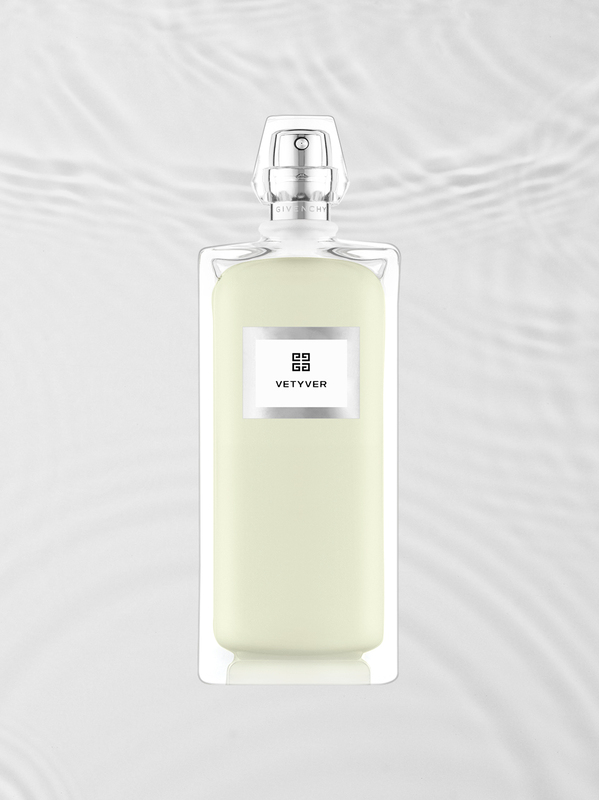 Originally referred to as a "distinguished Couture men's fragrance for connoisseurs", Vetyver was previously only available to a select few at star Givenchy boutiques in Paris and in select department stores in London and New York.